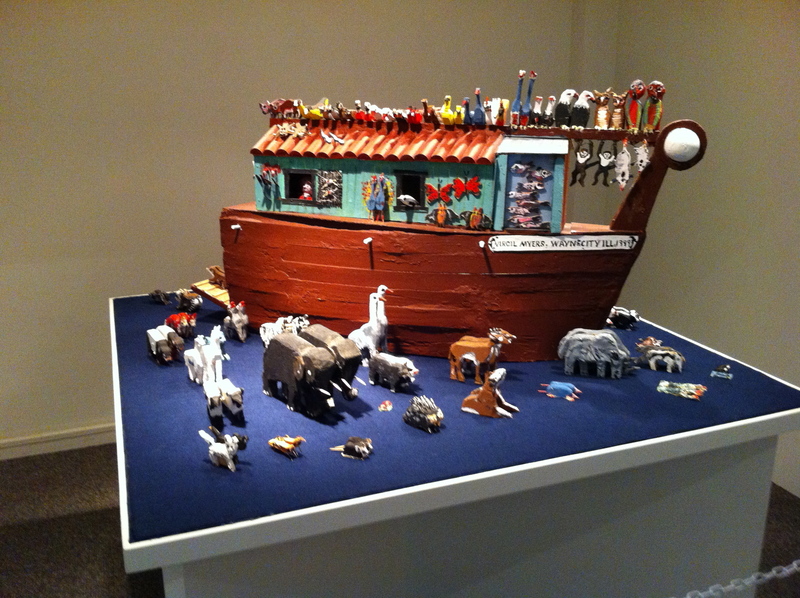 The Museum of Contemporary Religious Art is located on the campus of Saint Louis University and was founded in 1994. Admission is free. The museum does not have a permanent collection. Rather, it hosts special exhibitions. 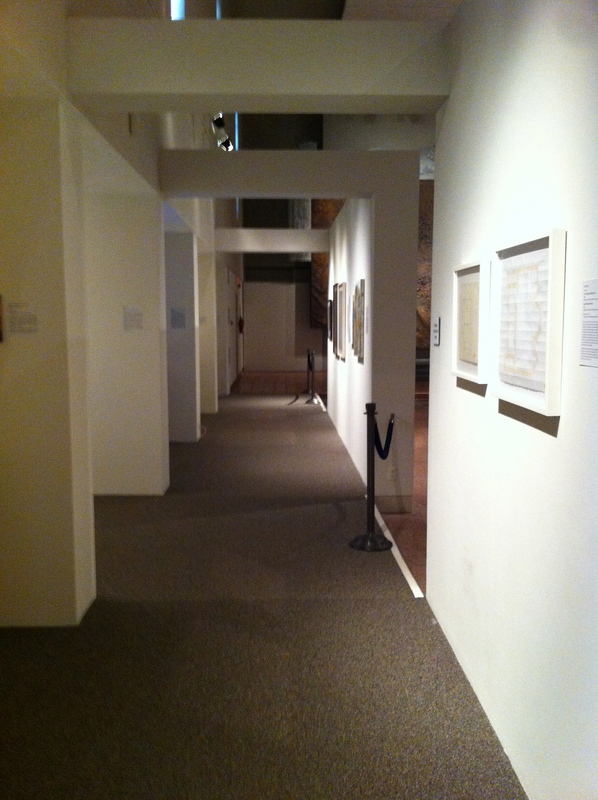 The current exhibition (as of March 2014) celebrates their 20th anniversary and has pieces from all their past exhibitions. Since SLU is a Jesuit school, the vast majority of the art was Christian, but there was a Jewish and a Buddhist piece too. 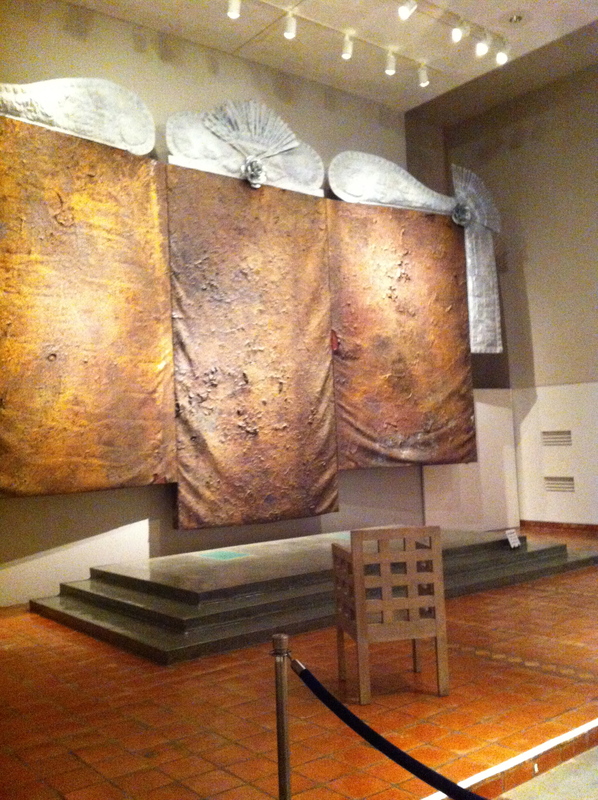 At the back of the exhibit hall, there was a large tryptic that was supposed to resemble an altar. My favorite piece was of St. Christopher and was painted by a Cuban artist. The museum is definitely a nice place to spend an hour in Midtown.